About – Would Bukowski Drink It? 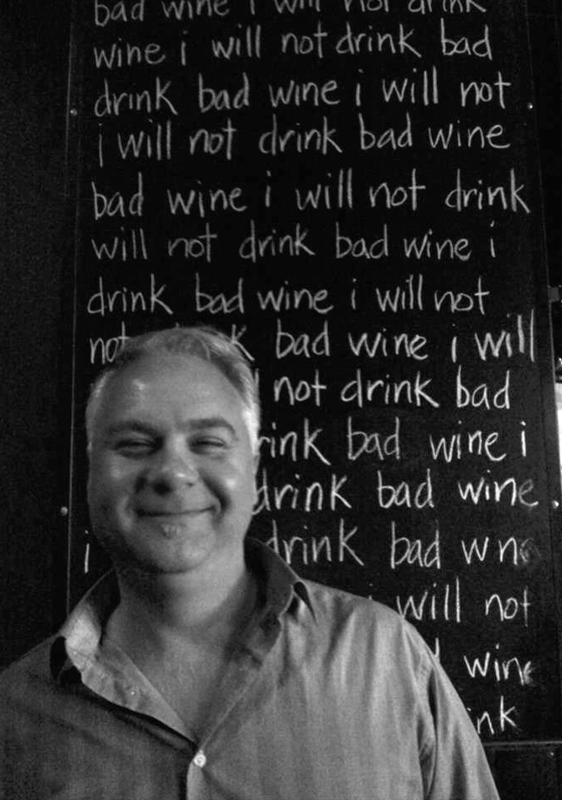 I have been a wine enthusiast, wine snob, wino, even a drunk on occasion, for way too many years to admit and remember. I have an appreciation for wine and the art of crafting it. I have had the pleasure of visiting wine makers in Napa Valley and Sonoma as well as a handful of wineries in WA. Friends and family have noted I have an attentive palette and a fair ability to express my impression of the wine. Earthy, bold, spicy, bright, fruity, leathery, tobacco, cassis, berries, oak, vanilla and honey, they are all words, which at some point I have uttered to describe wine. Much like my love of wine, I love the written and spoken word. 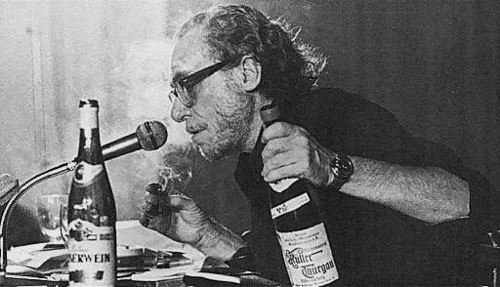 Henry Charles Bukowski (born Heinrich Karl Bukowski; August 16, 1920 – March 9, 1994) was a German-born American poet, novelist and short story writer. His writing often featured and even focused on drinking (as well as women, gambling, lousy jobs and the basic drudgery of everyday life). He is one of my favorite writers and tops my list of people, alive or dead, I would want to have dinner with (in this case, more than likely get drunk [in a bar fight, land in jail, wake up in a gutter, without a kidney] with). Here are my reviews. Enjoy. 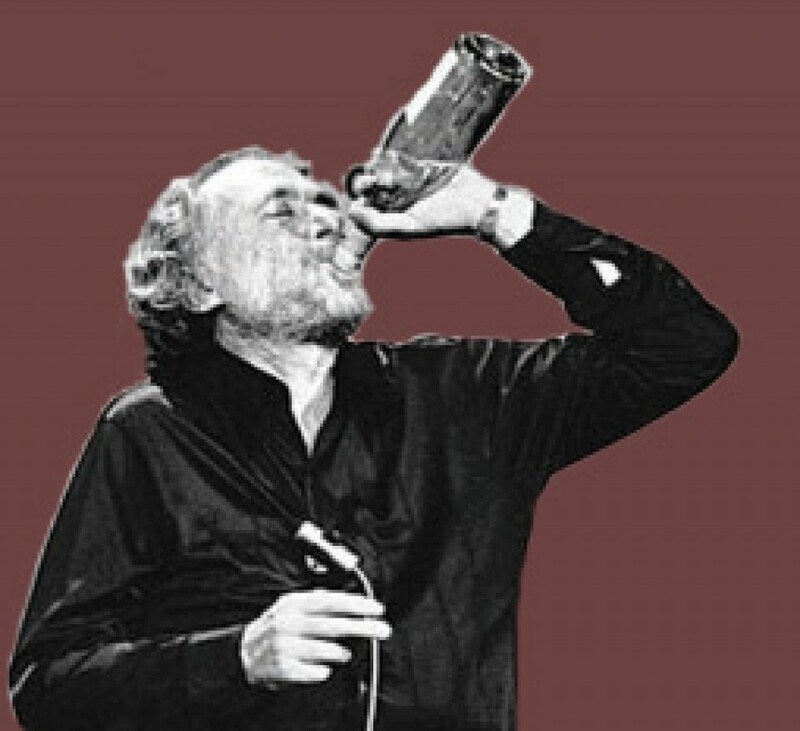 * The short answer is, Bukowski would drink anything, especially if it was free.